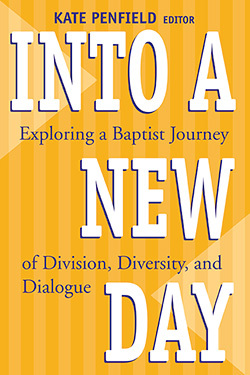 Into a New Day is a collection of addresses by eleven Baptists once separated into Southern and Northern, now united in conversation about cooperation for the sake of God's mission in this world. These papers presented at a conference at the First Baptist Church in America, Providence, Rhode Island, October, 1995, set the stage for the event, look back at history, look forward to the future, and tell how to seize the moment. 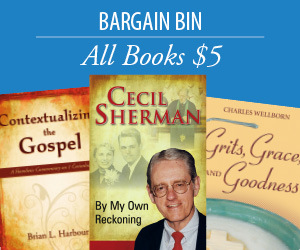 This book commemorates the split of Baptists into groups but celebrates the unity and diversity now shared among them. Kate Penfield is a former minister at First Baptist Church of America in Providence, Rhode Island. She is currently executive director of the Ministers Council with the American Baptist Churches USA.